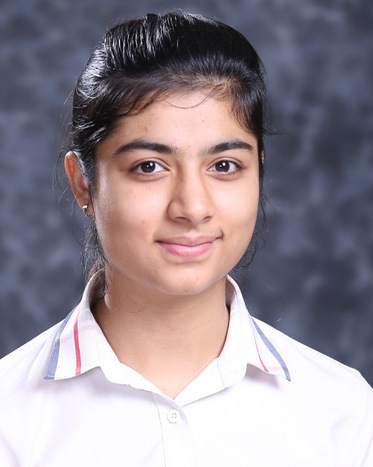 Our brainy scholar, Prabhjot Kaur from Presidium Ashok Vihar, scored a perfect 10 CGPA. 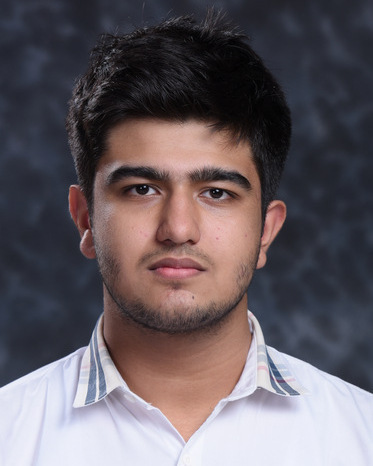 Our brainy scholar, Neil Kaushal from Presidium Ashok Vihar, scored a perfect 10 CGPA. 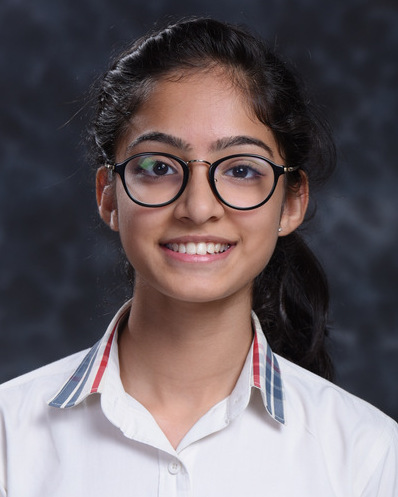 Our brainy scholar, Navya Verma from Presidium Ashok Vihar, scored a perfect 10 CGPA. 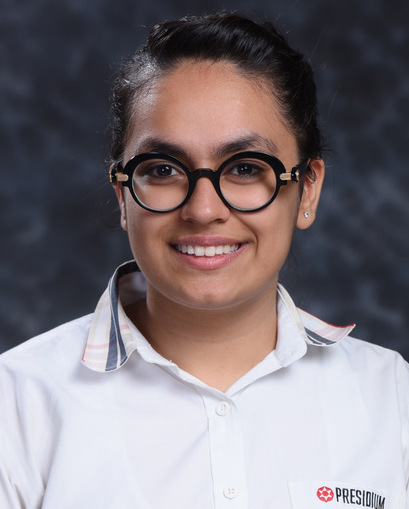 Our brainy scholar, Navya Arora from Presidium Ashok Vihar, scored a perfect 10 CGPA. 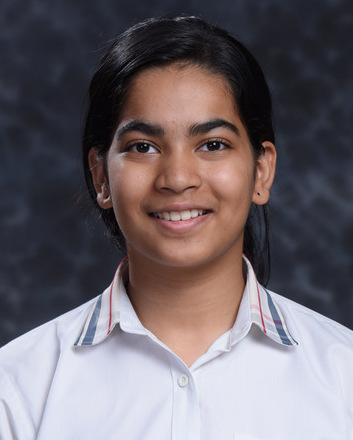 Our brainy scholar, Muskan Seth from Presidium Ashok Vihar, scored a perfect 10 CGPA. 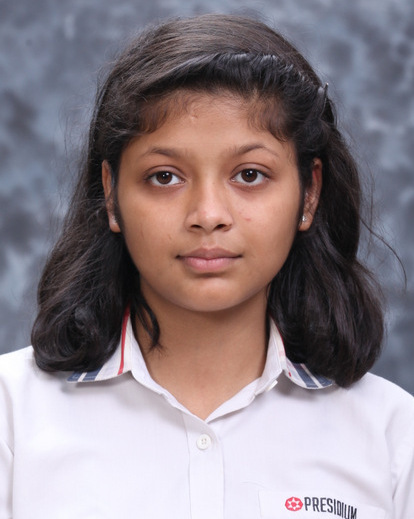 Our brainy scholar, Muskaan Sardana from Presidium Ashok Vihar, scored a perfect 10 CGPA. 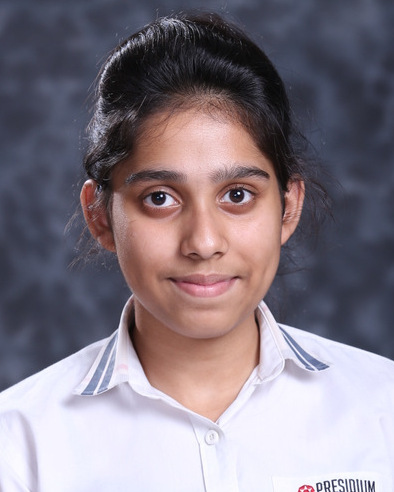 Our brainy scholar, Muskaan Jain from Presidium Ashok Vihar, scored a perfect 10 CGPA. 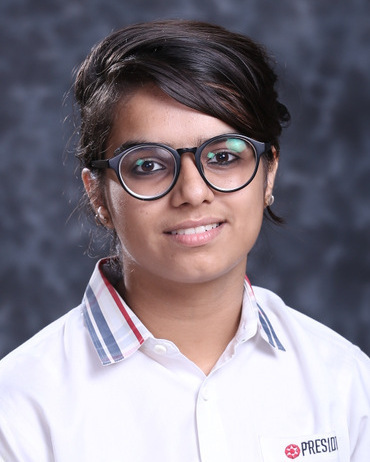 Our brainy scholar, Megha Aggarwal from Presidium Ashok Vihar, scored a perfect 10 CGPA. 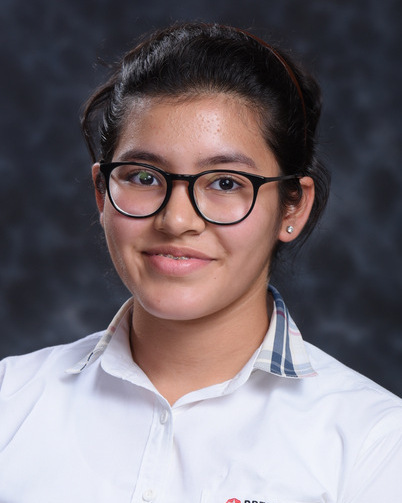 Our brainy scholar, Kriti Jalan from Presidium Ashok Vihar, scored a perfect 10 CGPA. 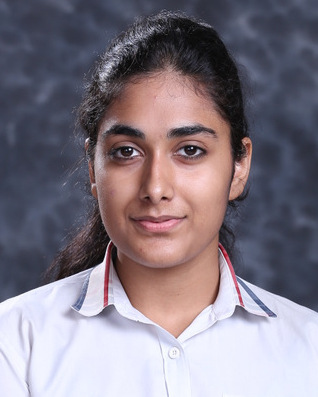 Our brainy scholar, Khyati Khurana from Presidium Ashok Vihar, scored a perfect 10 CGPA.